We wish you a Happy New Year! $20 off! Happy New Year! We at Ascend Appliance Services want to welcome you into 2014. For the month of January 2014, we are offering $20 off a full appliance repair. Call Ascend Appliance Services for all of your dish washer repair, washing machine repair, dryer repair, refrigerator repair, and oven / stove repair and servicing needs. Now serving Rockville, Olney, Germantown, Gaithersburg, Mt. Airy, Potomac, Silver Spring, Frederick. Like us on Facebook and get $20 off on your next repair! This is why we think a relationship could be established between you and us. Feel free to like our page on Facebook to support us, and get $20 off on your next repair! Click here to check your Facebook Page ! 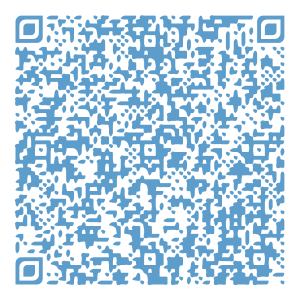 Thanks to your smartphone and a Qr Code Scanner App, you can easily save us to your contact list!